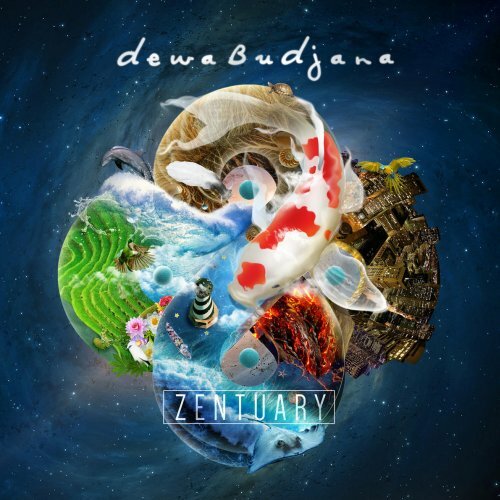 One of my favourite Moonjune Records artists, Indonesian guitarist Dewa Budjana, has found a new home in Steve Vai’s Favored Nations label. And while I don’t know if that was such an extra inspiration, the result is we now have a 2 disc album on our hands. And looking at the guest musicians list, things must be going well! 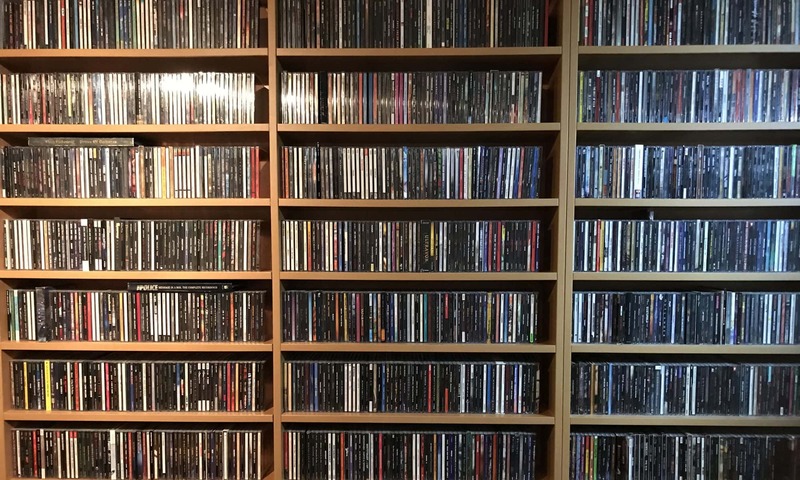 I mean, Gary Husband, Tony Levin, Jack Dejohnette and Guthrie Govan to name a few. Not bad! So on the the music. Both disc’s hold 6 songs and clock around 50 minutes. The reason I like Budjana’s music so much is that he always writes great melodies that easily capture your attention. Not something simple as this is mostly instrumental music. Yes some tracks have vocals, but for the larger part they serve as an extra melody instrument. From disc one I totally enjoyed songs 4-6, Suniakala, Dear Yulman and Renangat Langit. These are prime examples of the beautiful music these men are capable of. Alas the rest of disc one, and most of the music on disc two, is of a more abstract level. The musicianship is of the highest quality (as usual), but the themes are just less obvious and there are tons of improvisations going on. This makes it harder for me to connect to the music. Of course parts here and there are still attracting my attention fairly easy, like in Manhattan Temple and Dedariku, but overall I think I still need to spend more time with the music to let it sink in. So am I disappointed? Not really, even if I would have preferred a single disc with the best songs on it. But the quality on offer is always too high to ignore. It just needs time and effort!